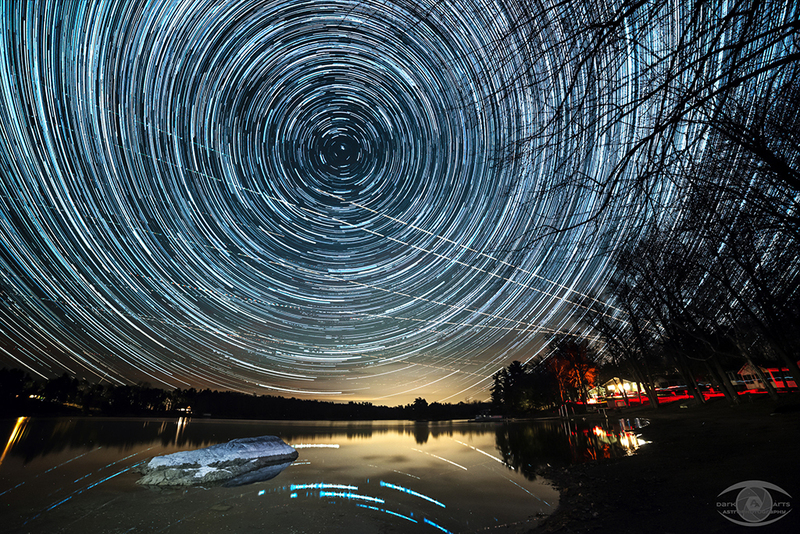 From widefield images shot with your camera to deep space images shot with a telescope, all astrophotography can benefit from stacking. Windows users benefit from free tools readily available online such as DeepSkyStacker, as well as some fantastic, albeit expensive, paid applications. Mac users are left out, as all they have available to them are the expensive, paid options. However, most photographers already have Adobe Lightroom and Photoshop, the most common image editing tools on the market. 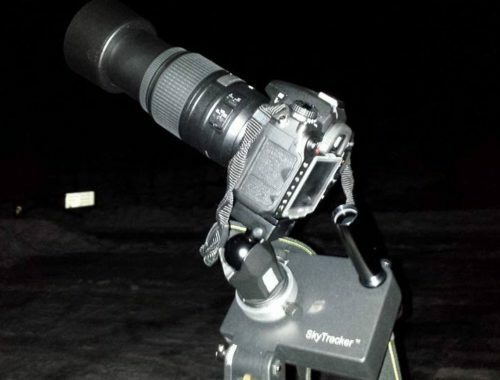 And you actually can align and stack your astro-images using these tool! Once temperatures hit 0ºC and colder, the display on the handset controller didn’t work any more, making navigating to anything impossible. If you’re into astrophotography, chances are that a short focal length apochromatic refractor is on your “to buy” list if you don’t already own one. 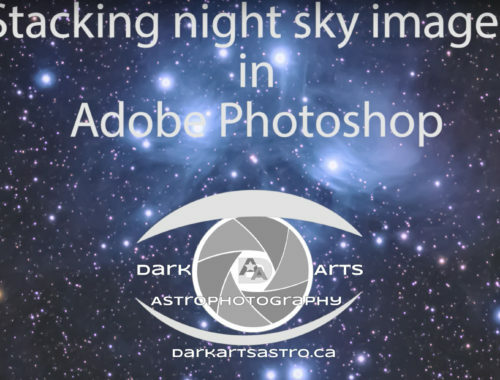 There are prized instruments for their elimination of chromatic aberration and high contrast, true colour images and the tool of choice for many astrophotographers. The problem the “common folk” face with apo refractors is they tend to be quite pricey for even small apertures. 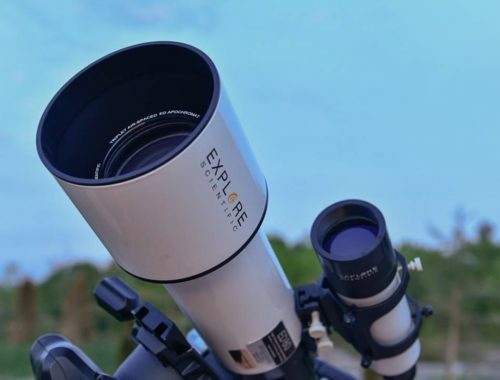 While there are several small aperture apochromatic telescopes available at comparable prices, they often significantly fall short in one department or another. The Explore Scientific Essential Series ED80 (model # ES-ED0806-01) delivers the goods with solid construction and great optics. It has a few shortcomings and compromises that keep its price affordable, but overall, this fine instrument will fulfil the needs of the most demanding photographer without breaking the bank in the process.